Thank you! They really are wonderful animals to have around; super smart, friendly, and cute. Oh goodness he is so adorable!! I can't wait to hear more! Thank you, he really is just the cutest little fellow! Once May rolls around, I will definitely be posting about him! so cute! is he smaller than a miniature horse? I know with miniature horses there are two types of classes: Class A is 34" or under and Class B ranges from 34" - 38". 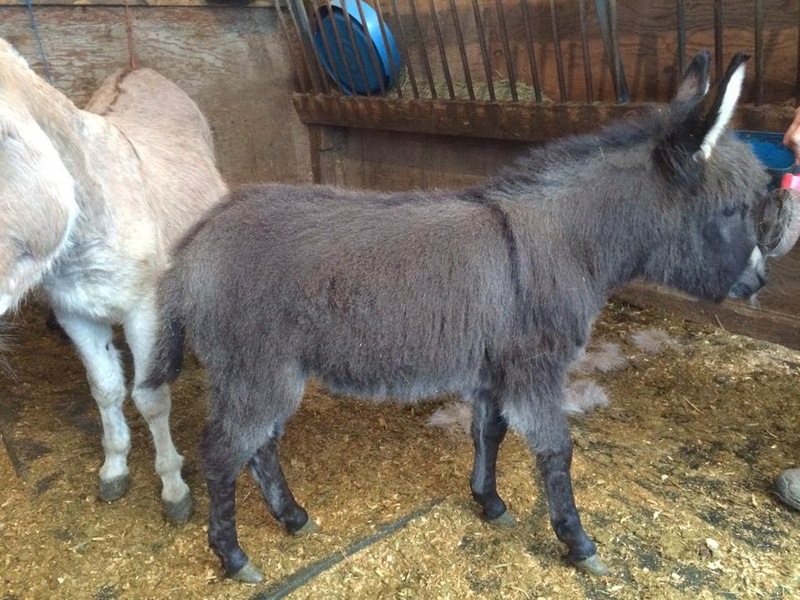 Miniature donkeys cannot exceed 36". Right now he is up to my knee, but he should mature to be 31" or so and be stockier than a miniature horse. 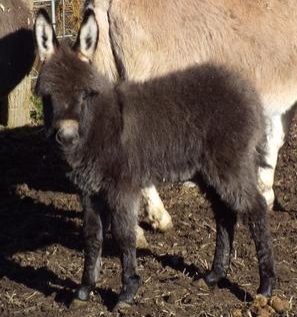 I love donkeys!!!!! So excited for you! They are wonderful animals, so smart and friendly. Thank you! So cute! 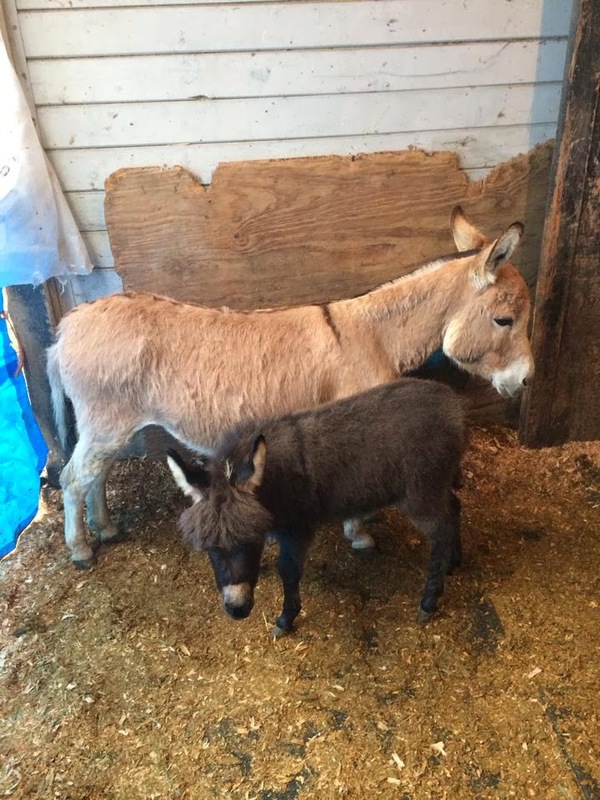 Our neighbors have mini donkeys and I'm trying to talk my husband into getting one to keep my horse company!